The air inside your home could be contaminated with pollutants. Fresh air is absolutely crucial for good health, but in today’s increasingly hectic and connected world, many of us don’t get enough of it. Between working in the office and hanging out at home, we spend an astounding 90% of our time indoors. However, clean air is surprisingly hard to come by indoors. With temperature regulation and synthetic fabrics everywhere, the air in our homes can be contaminated with pollutants, including carbon dioxide, carbon monoxide, nitrogen dioxide, and ozone. Indoor pollutants come from modern building materials, molds and bacteria, chemicals from cleaning products, and fumes from paints and solvents, among other sources. These pollutants can contribute to allergies, asthma, and throat irritation, among other symptoms. Here’s what you can do to get rid of those pollutants — and make your home look even more gorgeous. 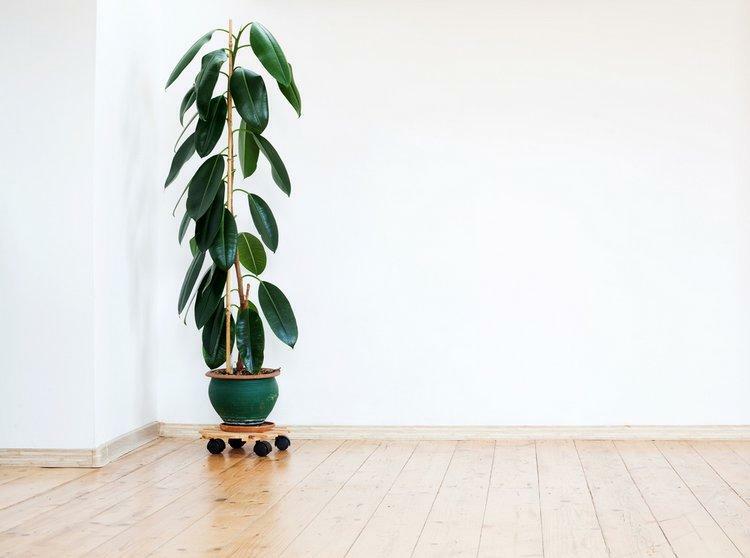 NASA plant studies have shown that indoor plants can absorb some common air pollutants. If you like trees and plants outside, why not treat the indoors the same way? A good selection of indoor plants help clean the air of these toxins, and they can release some much-needed humidity into the atmosphere. The hardest working plants when it comes to cleaning the air are known as scrubbers. Here are some of the best options to give yourself a breath of fresh air at home. The Boston fern comes with a great mass of foliage that is tailor-made for cleaning the air. Boston ferns get rid of more formaldehyde than any other plant. They are also extremely efficient at removing xylene. These air pollutants are components of gasoline exhaust. If you have a garage attached to your home, these chemicals can slip indoors. One of this plant’s drawbacks is that Boston ferns can be awkward to grow. They need a careful feeding and watering regime, so do your research and take care of them properly. Don’t forget to mist or water their leaves daily depending on humidity levels. 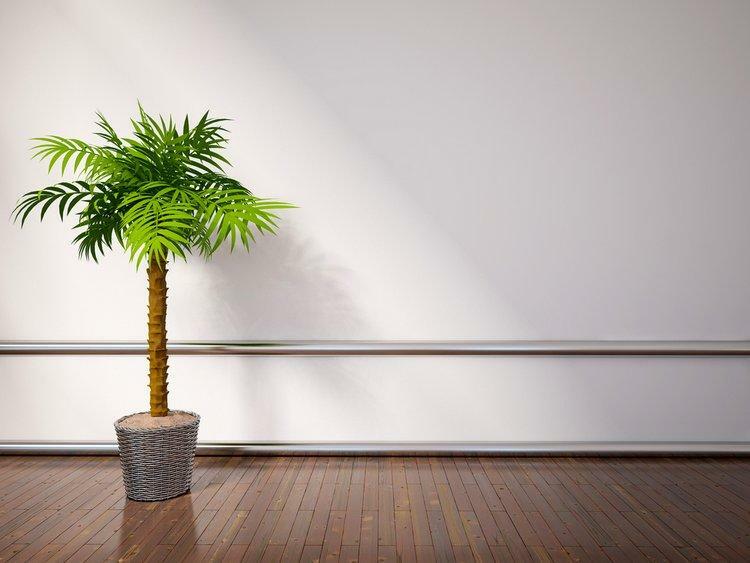 All types of palm are particularly strong at dispatching indoor pollutants and irritants. They are also notable when it comes to fighting back against the familiar enemy of formaldehyde. Palm trees prefer cooler temperatures. Aim for somewhere between 60 and 75 degrees Fahrenheit to keep them comfortable. 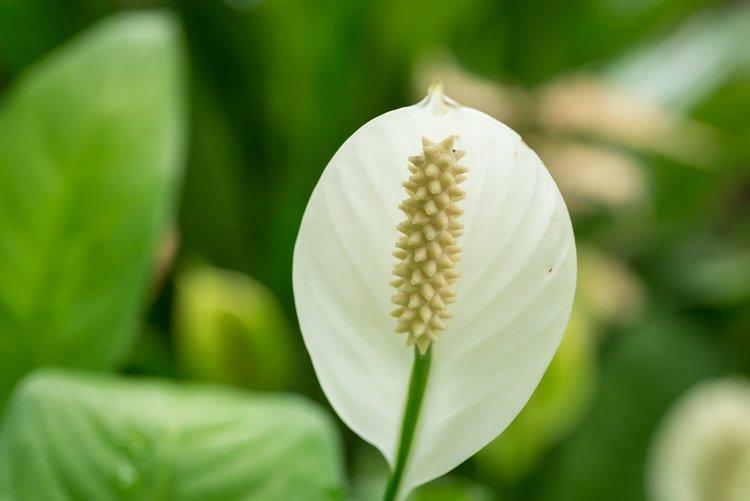 The peace lily is one of the very few houseplants that will bloom indoors. Say goodbye to benzene, formaldehyde, ammonia, and other toxic agents given off by harsh chemical cleaning products. With this plant, you can bring the summer inside — even during winter. Due to the prevalence of industrial cleaning products in the office, the peace lily is also a wise choice if you are looking for a plant to take to work. This plant thrives with low light. Due to its elevated transpiration rate, the peace lily is also great for stabilizing humidity levels. Take care if you have pets or children, though: the leaves can be poisonous. If you are always busy and tend to neglect your plants even if you don’t mean to, golden pothos could be the answer to your plant prayers. This plant is tough. Even with overwatering, the golden pothos will live on and strip carbon monoxide from the air, along with a range of other pollutants. The way in which it grows means that it’s a great addition to your bedroom or bathroom. 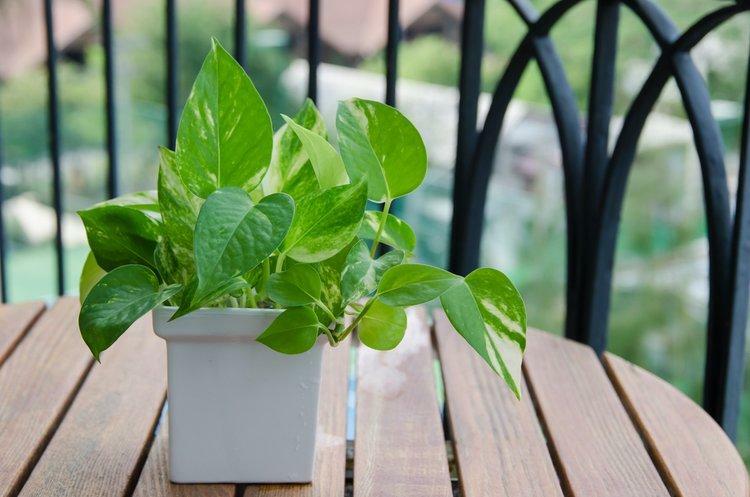 A healthy golden pothos naturally grows thick, heavy leaves that trail downward, so hanging your plant in a window can increase your privacy while you enjoy ultra-fresh air. Golden pothos is related to the philodendron. This is also a low-maintenance with comparable air cleaning qualities: it can filter out formaldehyde. If you’re looking for something stylish and unique with health benefits thrown in, rubber plants are well worth your consideration. Janet craigs are a great twist on the standard rubber plant. This Dracaena is a striking and dramatic floor plant. Its leaves are dark green and very shiny. Both Janet craigs and rubber plants are highly tolerant and cope well without much sun. 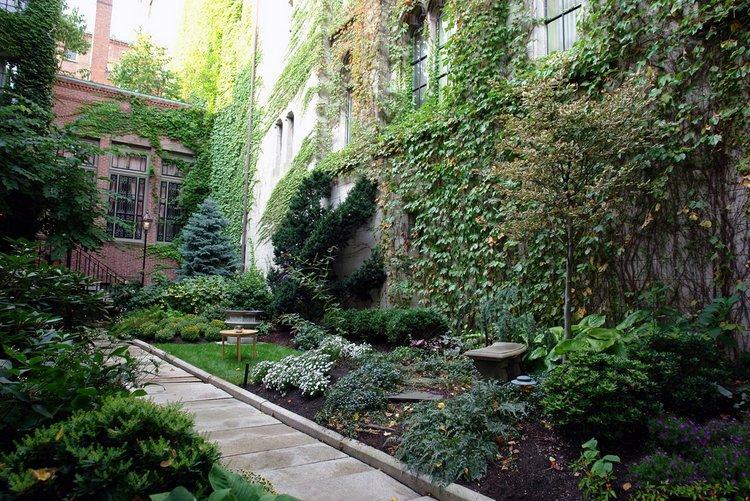 They will efficiently get rid of benzene, formaldehyde, and trichloroethylene — and these rugged plants look great, too. Many of our favorite plants that clean the air get rid of formaldehyde. If the presence of formaldehyde in your home sounds disturbing, don’t worry. You can take action with any of these plants and fight back naturally. Like other toxic agents, formaldehyde is an organic compound that is emitted by gas stoves, glues, sealants, furniture finishes, and much more. It can be harmful in large quantities, but these plants will strip it away. Purify the air in your home today and enjoy the benefits of a beautiful indoor garden. We all deserve a breathe of fresh air. About the author: My name is Dianne Lampe, and I am passionate about all things related to gardening. I blog about indoor and outdoor planting, and I offer useful information about the best gardening products. Visit my site here. "If you like trees and plants outside, why not treat the indoors the same way? "